I kept it simple this week as I was short on time because putting the tree up took top priority…I love my Christmas tree. 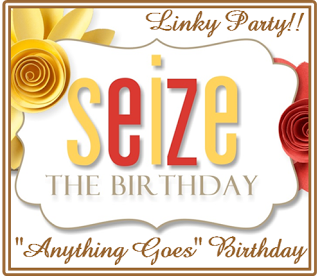 Hope you come on over to Seize the Birthday and see what my awesome teammates did this time around! What a sweet card Nancy! I know what you about the Christmas tree taking top priority. Love my tree, too…especially the lights. LOVE the colored lights! What a cool tree decorated with all those hearts. Perfect for a February birthday or even for a Valentine design! So pretty. Love the heart tree. 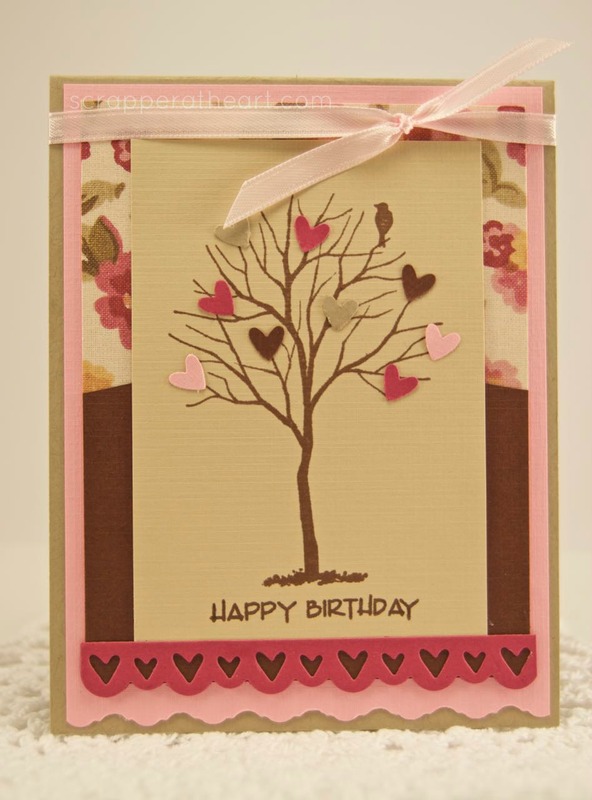 LOVE the hearts on the tree and the heart border! FAB colors, too! LOVE this, Nancy! I love the tree with the hearts on it, Nancy. I haven’t played in STB for a while. Maybe I need to get back to it. I have a large number of spring birthdays. How sweet is this!! Love that fabulous tree and the heart leaves! !